The seemingly easy-on-the-pocket “gives” are actually “teardrops” if you compute the effective cost of paying that way. 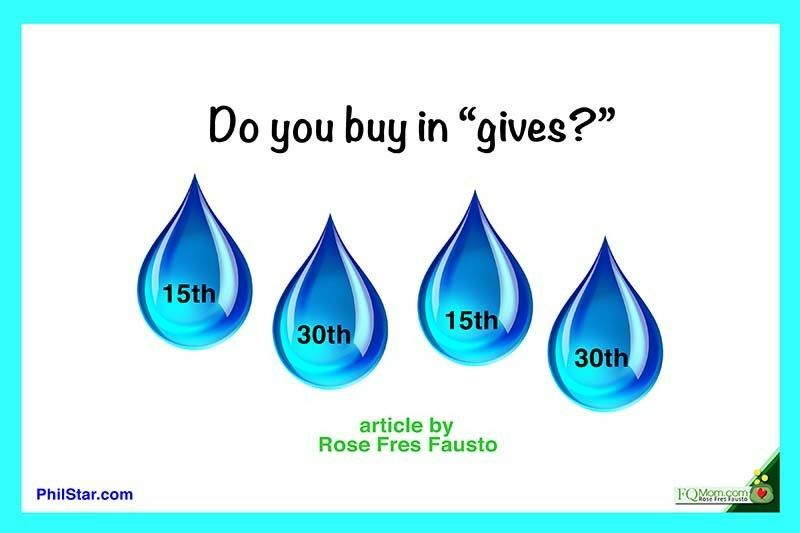 Do you buy in ‘gives’? Back in the day during my first job at Far East Bank & Trust Company as an analyst, there would be vendors who would visit us at the office to peddle different kinds of goodies. They ranged from snacks (remember those chocolate coated mallows and biscuits packed by the dozens, not in branded boxes with foil but in generic plastic bags? ), to shoes, bags, dresses and even jewelry. So are you still purchasing with “gives”? Don’t you think it’s time to stop the “teardrops”? 1. I wish to thank everyone who purchased my latest book “FQ: The nth Intelligence.” Signing over a thousand copies prior to its launch next week is a thrill. My heart is filled with gratitude, excitement, and hope that my books will help each reader improve his/her relationship with money. 2. 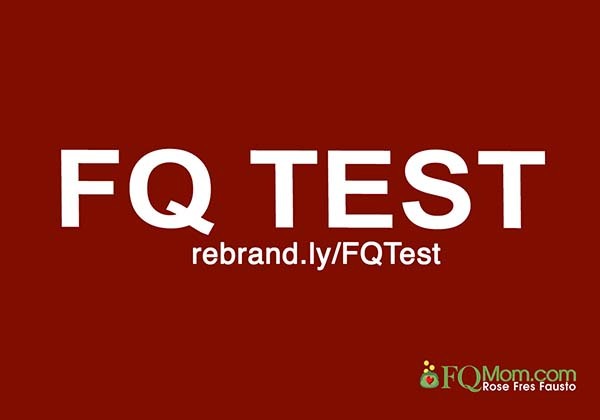 If you’re interested to see what’s inside the book, watch this FQ Book Preview. You may now purchase the book in major bookstores or if you want autographed copies, please go to FQ Mom FB page (click SHOP), or FQMom.com (click BOOKS), or email us at FQMomm@gmail.com. ATTRIBUTION: Image from streemit.com modified and used to help deliver the message of the article.